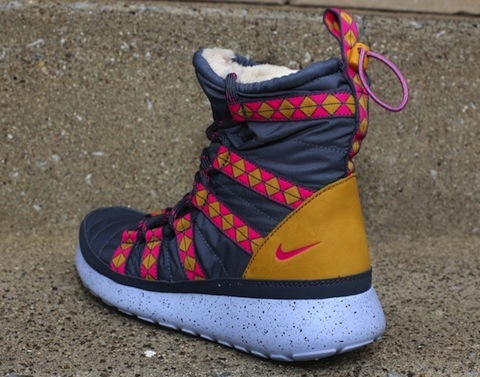 So why is it only the women that get the Extra Furry Roshe sneaker boot eh? I’m thinking dudes could get away with these. 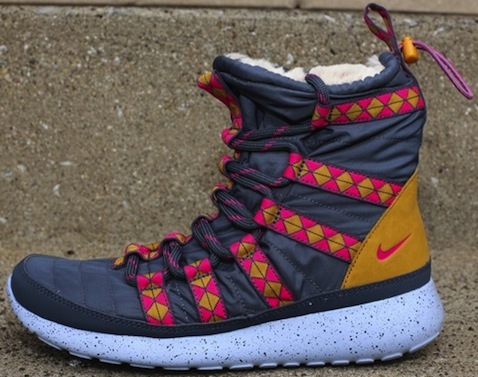 These just look damn nice and the right type of cosy for the UK weather. Small footed guys out there you can squeeze into these! These are out now so grab ’em for the winter!